We had the pleasure of working with Valerie Sauve, and artist who seeks to create unexpected poetic stories, surprising artefacts and happenings out of nothing. 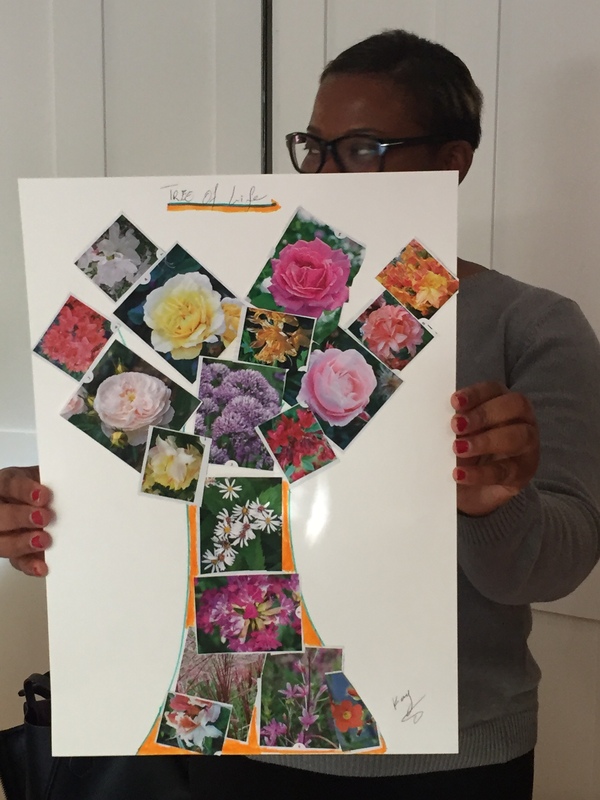 Valerie facilitated a collage workshop filled with sunlight and laughter. 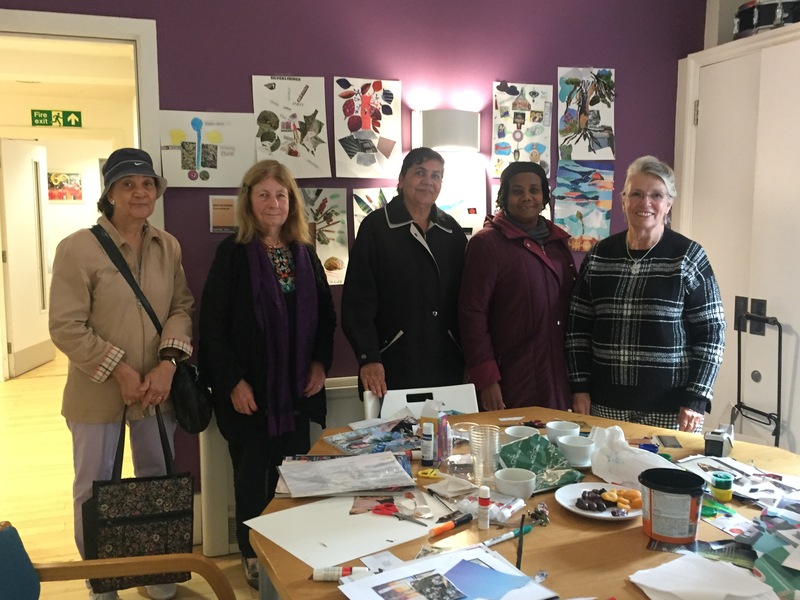 We shared our stories with family carers as well as coffee and cake!